Doing well in social studies often requires you to remember facts. Unlike math or science, there are few problems to solve. Your homework will likely involve multiple choice questions, short answers, and essays. You may be required to write a paper about the atomic bomb or be able to explain the importance of the American Revolution. 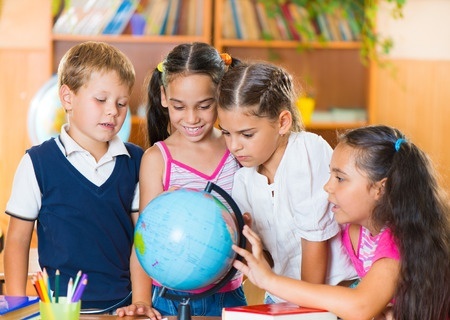 InstantTutor makes it easy to get help with your social studies assignments. Sign-in to your account and request a social science or history tutor. You will connect with your tutor in the online classroom where you can use the interactive whiteboard to review content so you can complete your homework or be prepared for your test tomorrow. If you want to take a practice test, your tutor will recommend appropriate worksheets from our free library or additional reference materials you can get online or from a local library. At InstantTutor, you get access to expert social studies and history tutors as well as online resources that make learning easy!